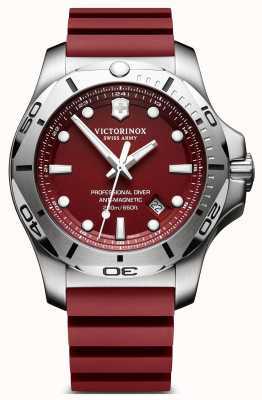 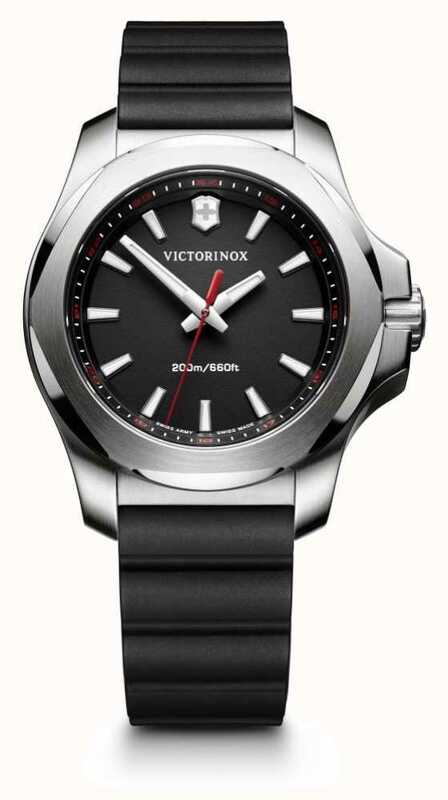 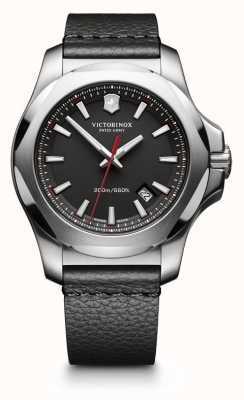 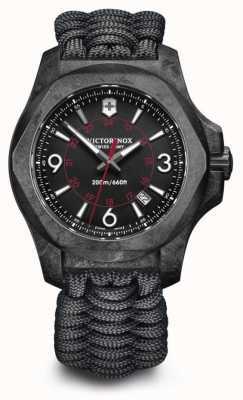 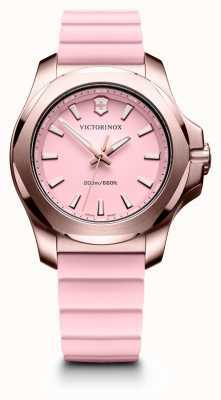 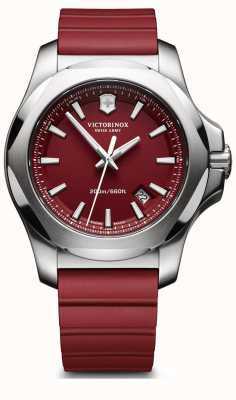 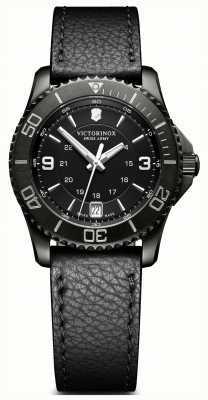 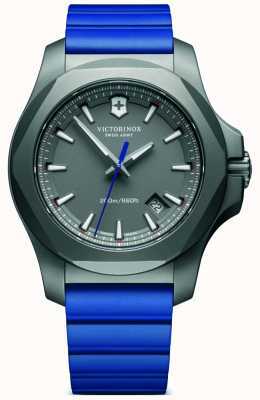 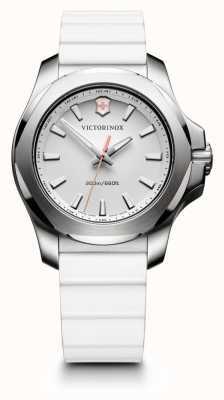 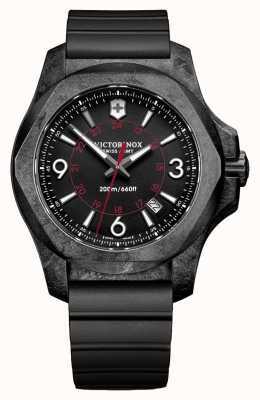 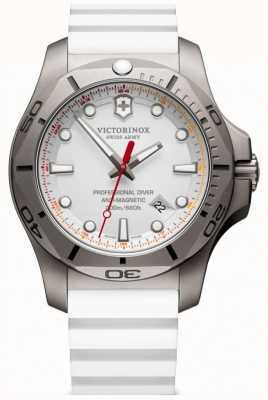 An immaculate Swiss timepiece from the Victorinox I.N.O.X V collection, and a very smart choice for the well-dressed lady that wants to cover all bases. 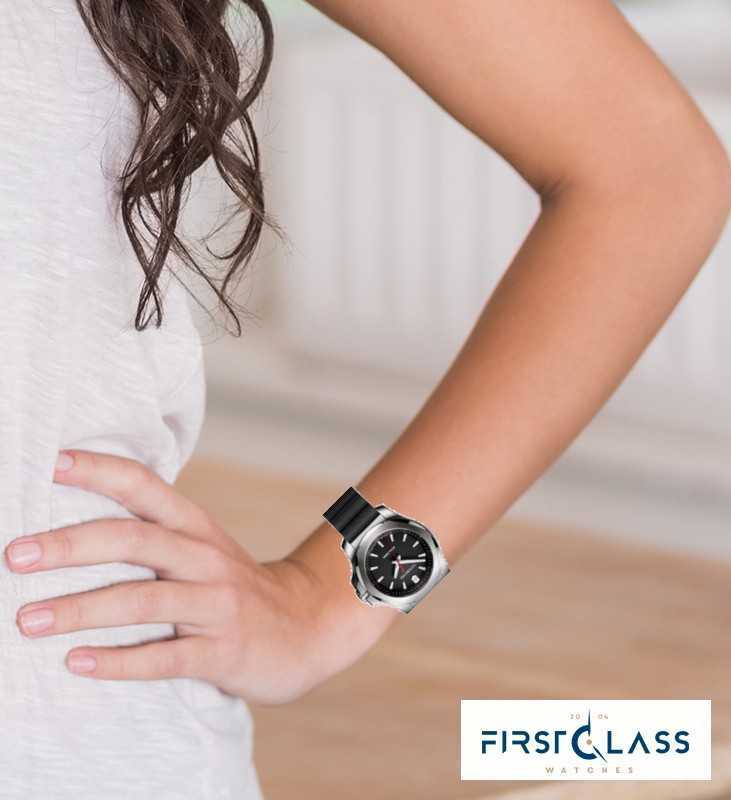 The watch's design is more than smart enough to impress around the office, and a clean contrast of black and stainless-steel accentuates everything for a chic twist while remaining classy. 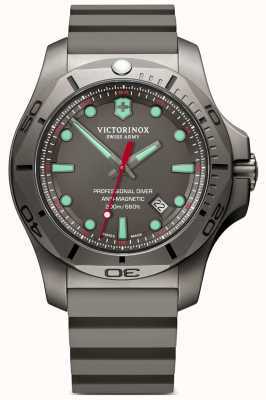 A rubber strap and attractively angular case both bring an active twist that is in-keeping with the brand's emphasis on resilience and fine craftsmanship.